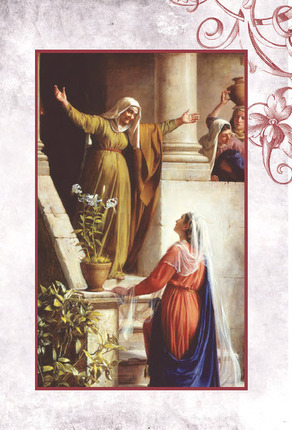 From the Gospel of Luke, we get our first clear picture of the magnificence of Mary and Elisabeth, two noble daughters of God. 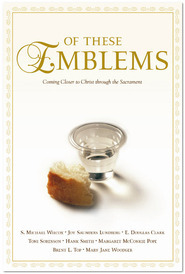 Long before the reality of their mortal lives, Mary and Elisabeth were the subjects of divine prophecy. 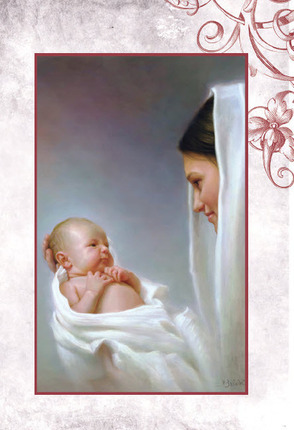 Appearing in revelations found in the Bible and the Book of Mormon, Mary, the mother of the Savior, was the subject of several prophetic visions, and Elisabeth’s revered role was identified through the prophecies concerning her son, John the Baptist. 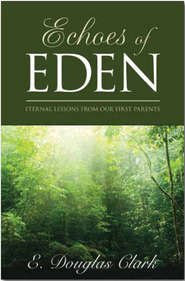 Based on extensive research and careful study by respected gospel scholar S. Kent Brown, the sacred lives and missions of Mary and Elisabeth come to vivid life through keen insight into scripture, through relevant cultural and historical information, and through stunning paintings by master artists. 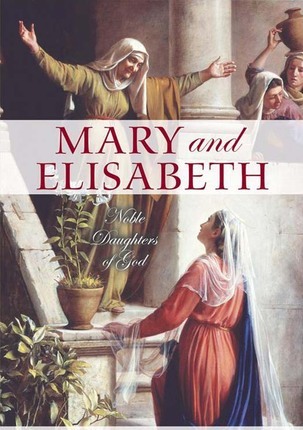 Mary and Elisabeth: Noble Daughters of God is an inspiring and fascinating look into the setting, lives, and roles of these two remarkable women.